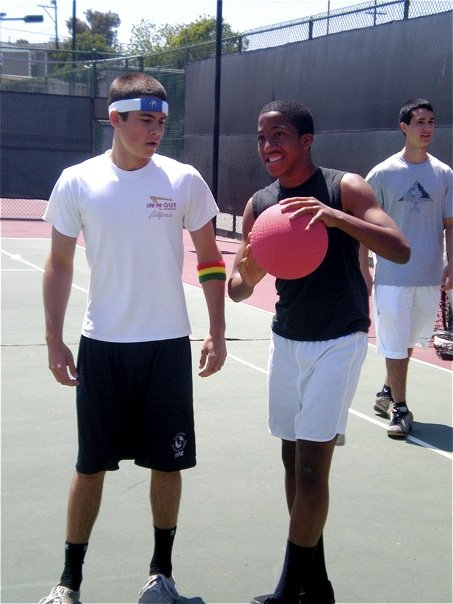 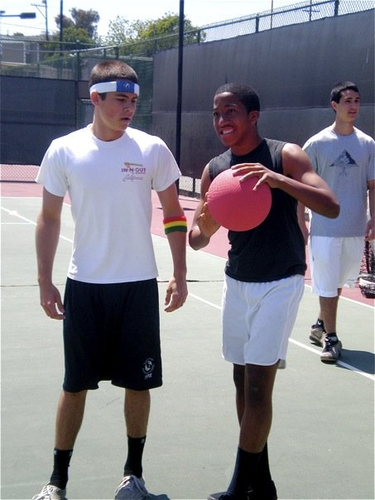 Dylan -> pre-fame photos. . Wallpaper and background images in the Dylan O’Brien club tagged: dylan o'brien personal rare young teenage high school.